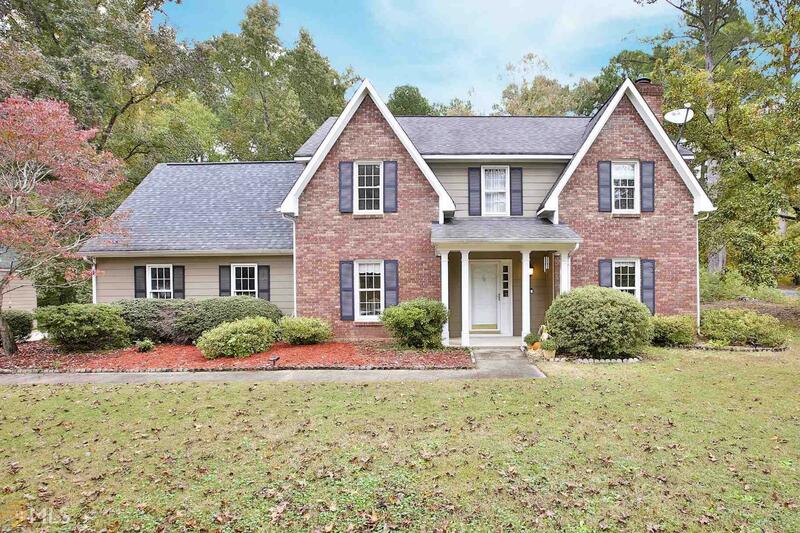 2-story Traditional Charmer in the Heart of Peachtree City w/Inground Saltwater Pool, & Private Backyard on Corner Lot. Home has been Painted Throughout, Many Upgrades Including Hdwood Floors in Entry, Family & Dining Rm, Tile Floors in Kitchen, Brkfast Area, Laundry & All Baths. Corian Counters, Tile Backsplash, Double Ovens & Updated Light Fixtures. New Wood Flooring & Carpet Upstairs, New Hot Water Heater & Dishwasher. Lg Family Rm Features a Stunning Brick Fireplace w/Raised Hearth. Open Kitchen & Breakfast Area w/2 Pantrys & Nice View of Backyard & Pool. Formal Dining Rm w/Chair Rail. Master Suite w/Separate Shower, Garden Tub & Lg Walk-in Closet. Spacious Secondary Rms & Closets, Lg 4th Bdrm/Bonus Rm w/Closet. CLICK ON VIRTUAL TOUR 4 360 VIEW! Directions: From Hwy 54 In Ptc, Go South On Robinson Rd To Right On Cameron Trl. Right On Dunsnay Way Into Burnham Woods. Home Is On The Right.